Mike and Kristina McGrath recently made a major gift in support of the entrepreneurship program in the NIU College of Business. Entrepreneurs know just how hard it is to earn a buck – so when they make a major gift, you know it’s a cause that they believe in strongly. Such was the case this month when Mike McGrath, a 1970 alumnus of the NIU Department of Management and auto-dealer extraordinaire, and his wife, Kristina, made a $1 million gift to create the Mike and Kristina McGrath Entrepreneurship Initiative at the Northern Illinois University College of Business. The gift will support student activities, expand and develop entrepreneurship programs and allow the college to invest in faculty. The entrepreneurship program has formally been part of the curriculum in the Department of Management for five years. Students of any major can earn a minor in entrepreneurship; a minor or certificate in social entrepreneurship is also available for those who wish to devote themselves to solving social problems such as poverty and hunger. The programs are built around innovative classes that not only teach business skills but also cultivate creative thinking and problem-solving skills through exercises such as improvisational acting. One class within the sequence requires students to launch and operate an actual small business for eight weeks. In another, they work under the direction of an experienced entrepreneur to craft a complete business plan that they must pitch to seasoned venture capitalists. establish small businesses to support themselves. 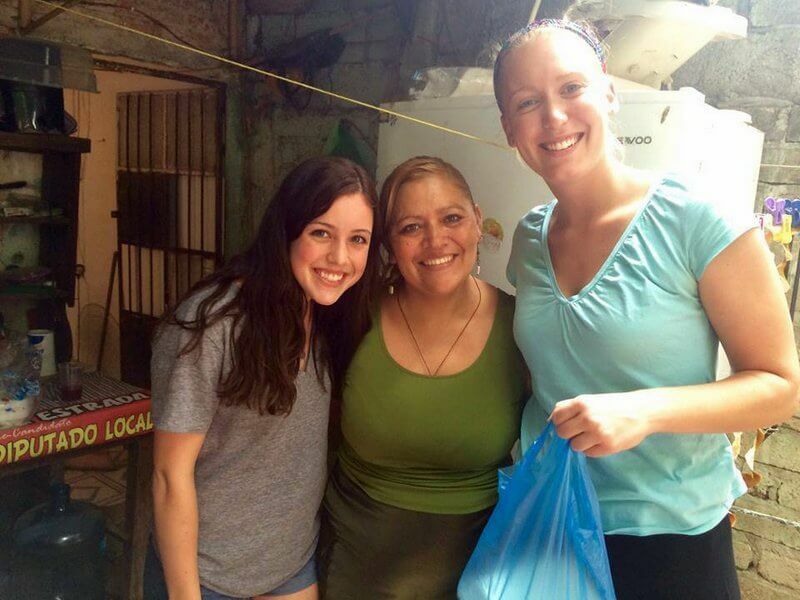 On the social entrepreneurship side, students have the opportunity to travel to Mexico to see practitioners in action and interact directly with entrepreneurs and microfinance organizations. Others have the opportunity consult social entrepreneurs working in Mexico. Of course, not all of the approximately 200 students currently enrolled in or graduated from the program will go on to found their own businesses. But the skills they learn will serve them well wherever their career paths lead them, said Christine Mooney who has taught in the program since 2009. That mission appealed to McGrath, who went on to great success in the automotive arena after his time at NIU and operates several of the most successful auto dealerships in the Chicago area. “Kristina and I are making this commitment to help prepare NIU students to enter their careers equipped to succeed. We are drawn to the NIU College of Business because we like the hands-on experiences it provides to its students and know that we can have a big impact on building the entrepreneurship program,” McGrath said. In recognition of the gift, the Management Suite in the NIU College of Business will be renamed in honor of the McGraths.